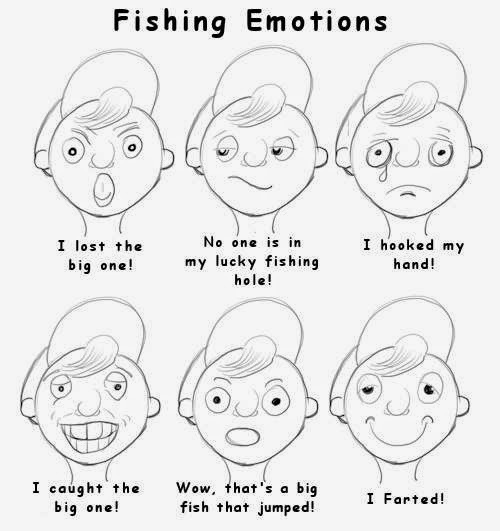 You may have had a few of these "Fishing Emotions". 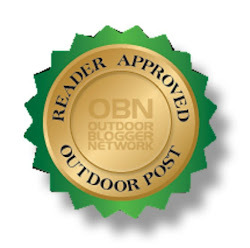 Check-out my Lake Decor Maps. Good for a Tuesday morning laugh.